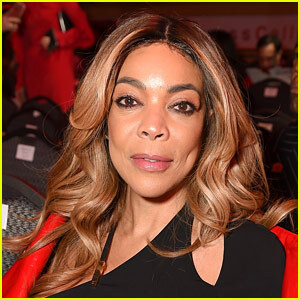 Wendy Williams made an announcement on her show today: she’s living in a sober house. Wendy just returned to her show after an extended hiatus which she explained in detail. 'Sean Lowe And Wife Catherine Giudici Reveal Baby's Due Date: Boy Or Girl For 'The Bachelor' Stars? Two Decades After His Wife's Death, This 90-Year-Old Former Senator Is Marrying A Man 50 Years His Junior! The Next Season of 'Dancing With the Stars' Will Feature Derek & Julianne Hough and…Ryan Lochte? Kim Kardashian Reveals Weight Loss Plan And It's Working — What's Her Secret? Brooklyn Beckham Shares A Cute Photo From His Date Night With Rumored GF Chloe Grace-Moretz! Miley Cyrus Will Join Season 11 Of The Voice As A Judge!